Sadly I am resigning as a designer in March. I will still be here at GS, just not designing! 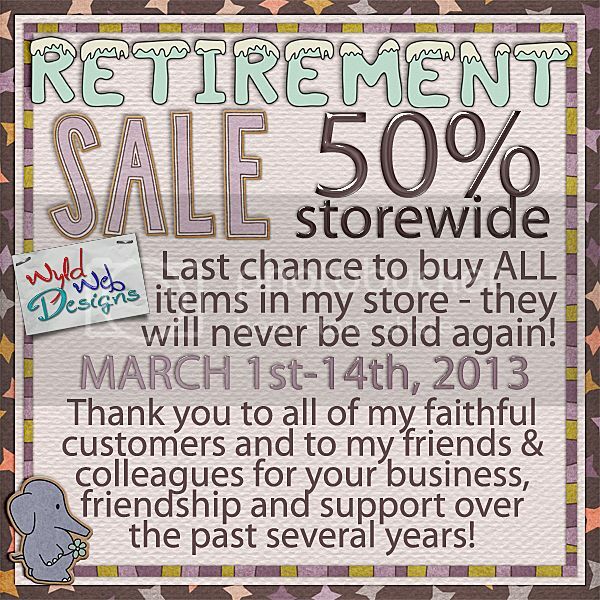 Thank you everyone and especially Ginger for your support all these years! Make sure you buy anything on your wish list because my products will never be sold again! !